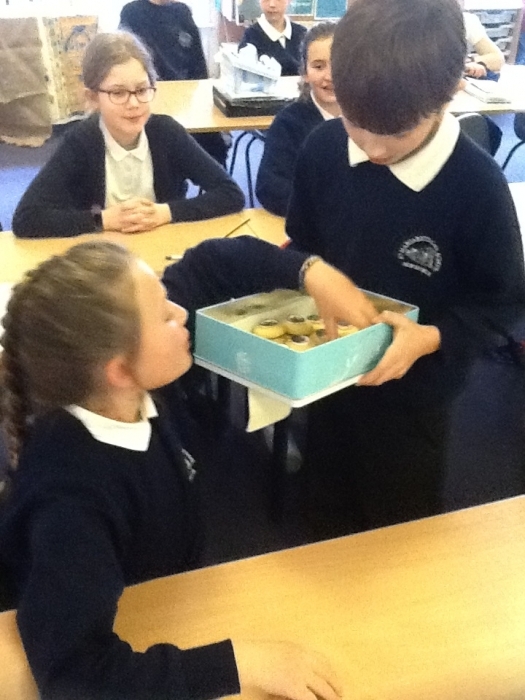 A huge thank you from Monk Bretton to Gethin Jones for his thoughtful gifts of flowers for Miss Dawson and homemade biscuits for the children in his class. 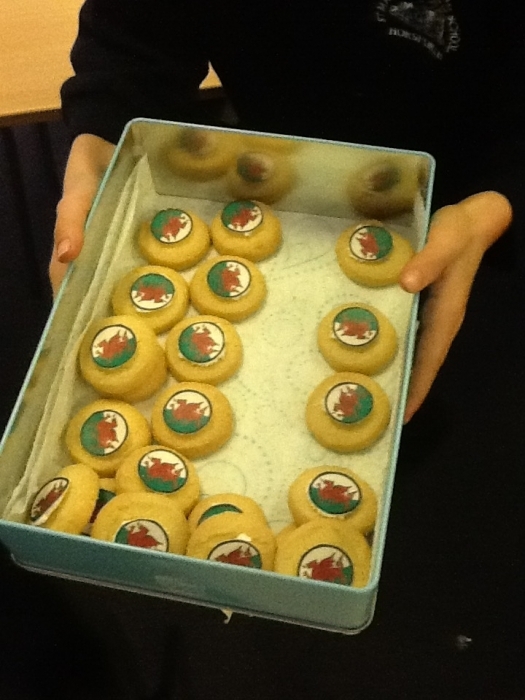 Very thoughtful and well received. 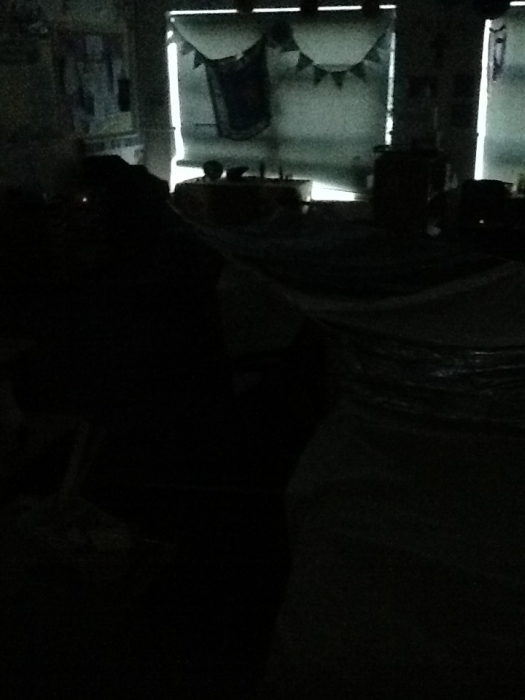 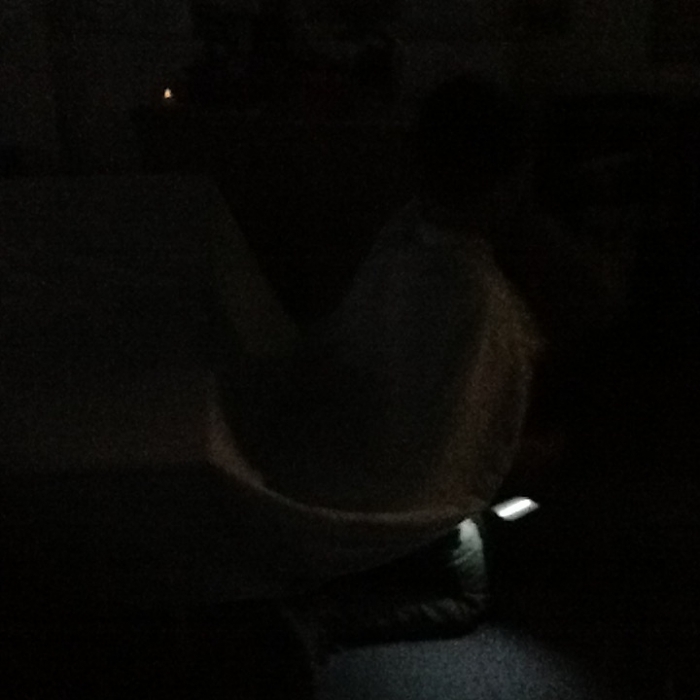 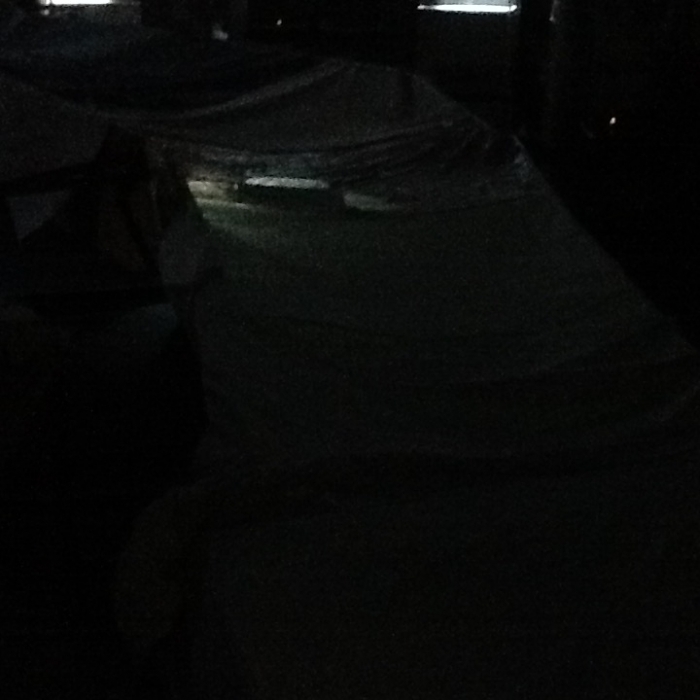 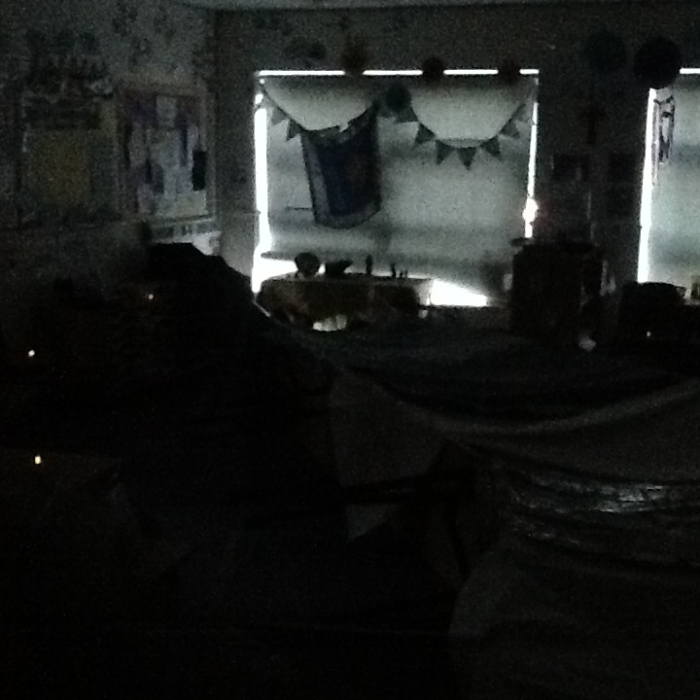 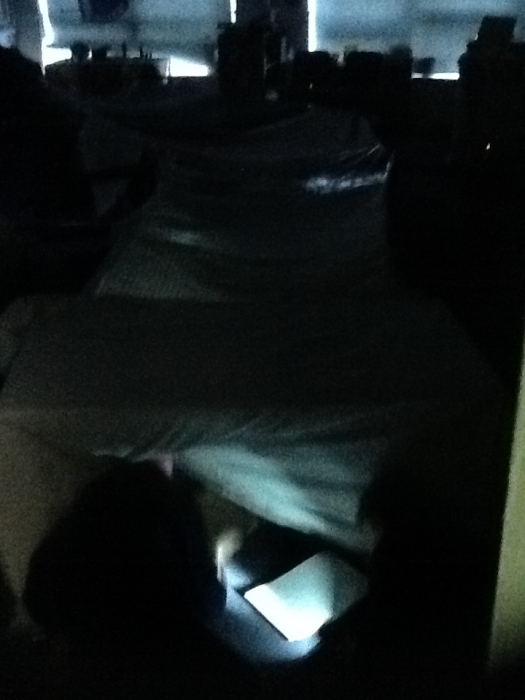 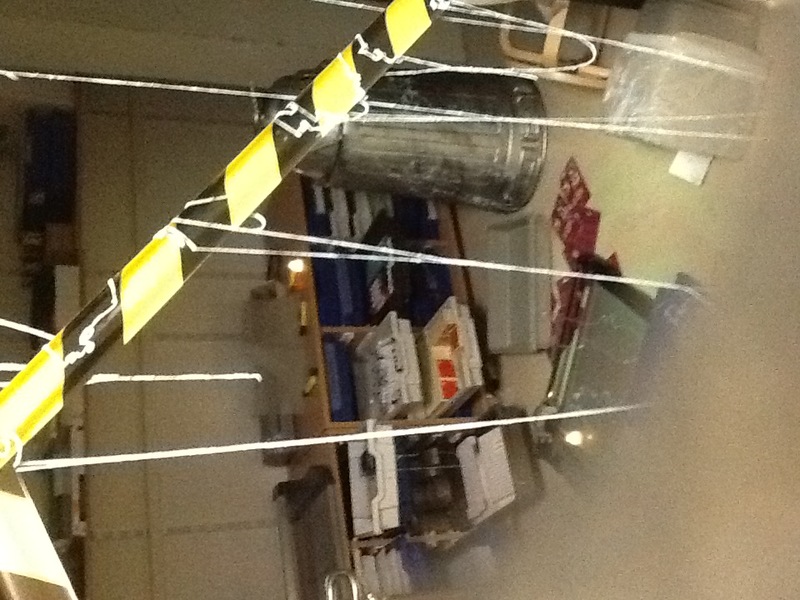 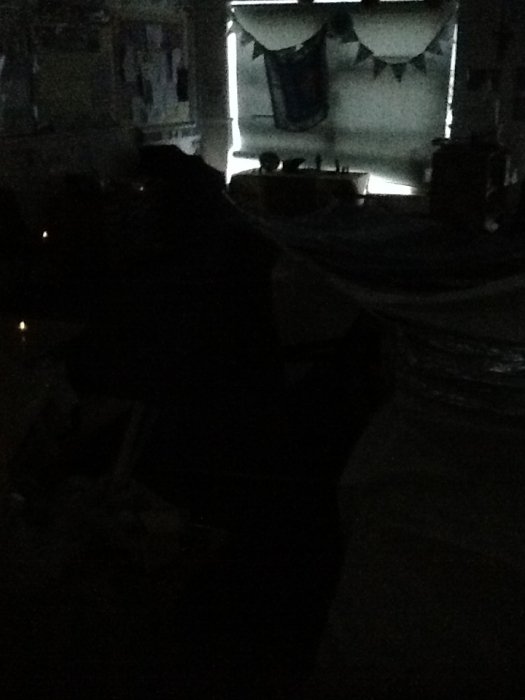 The children of Y5 explored the newly founded tomb of Tutankhamen. 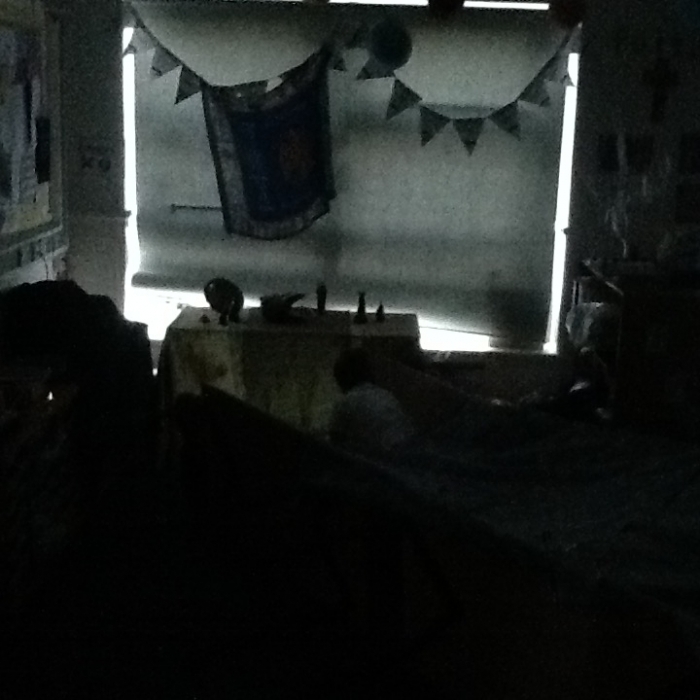 The children stepped into the footsteps of Howard Carter and were able to understand the excitement Howard Carter felt back in 1922. 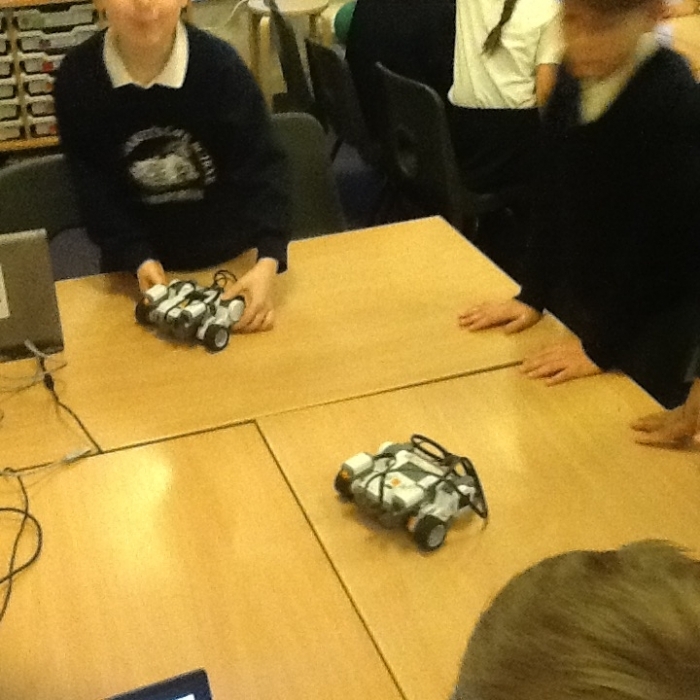 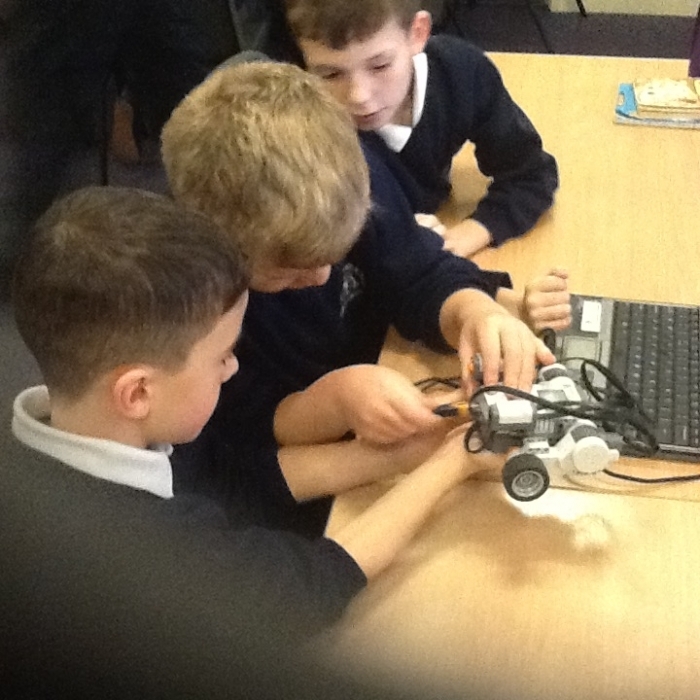 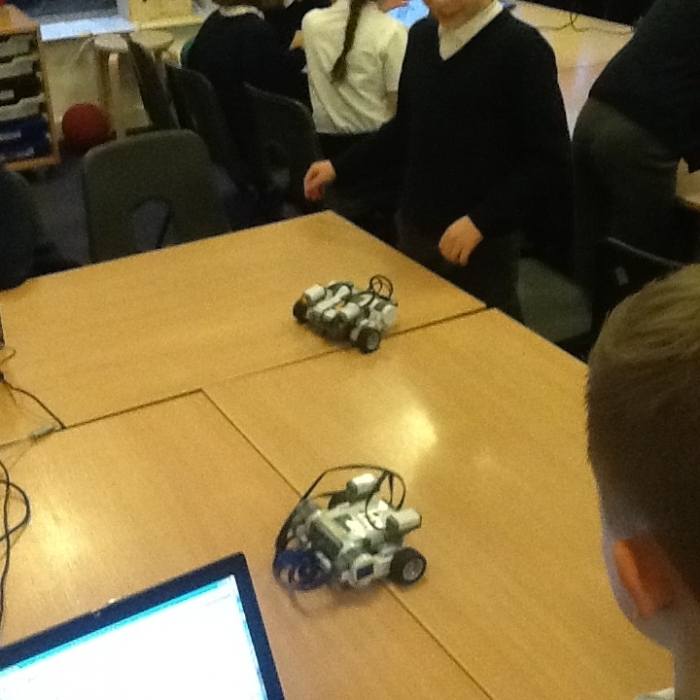 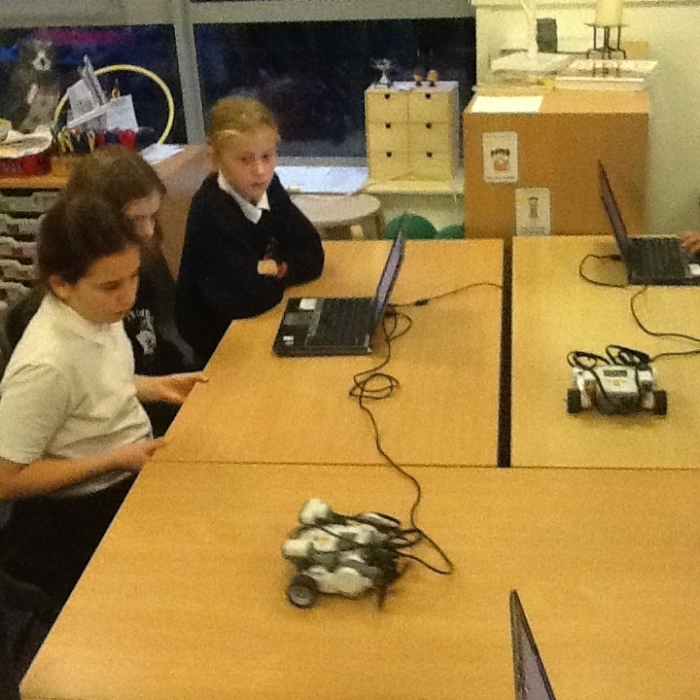 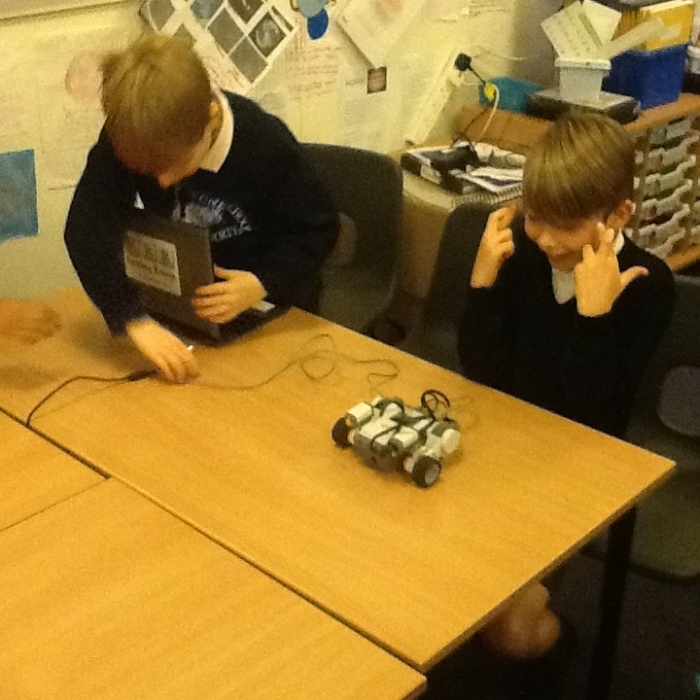 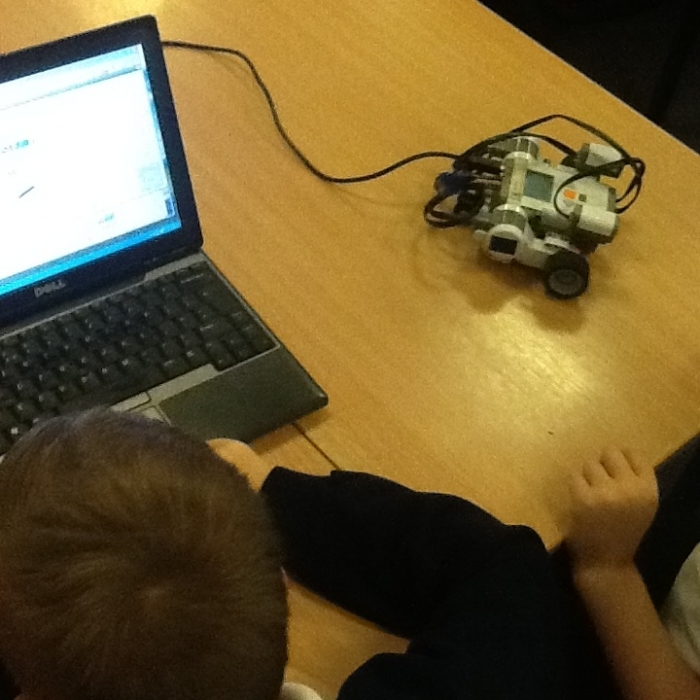 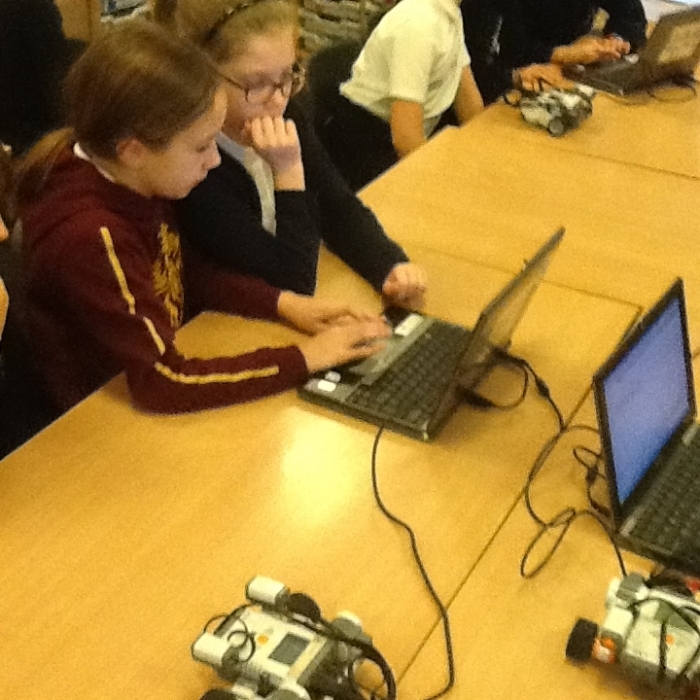 This week Year 5 took part in a Robot Workshop where they used coding to move their robot and make it talk. 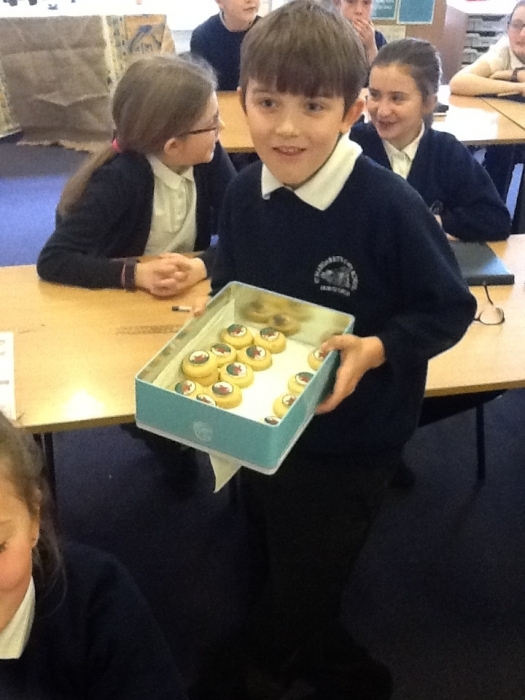 The ,oney raised from the cake sale paid for this and the children loved it! 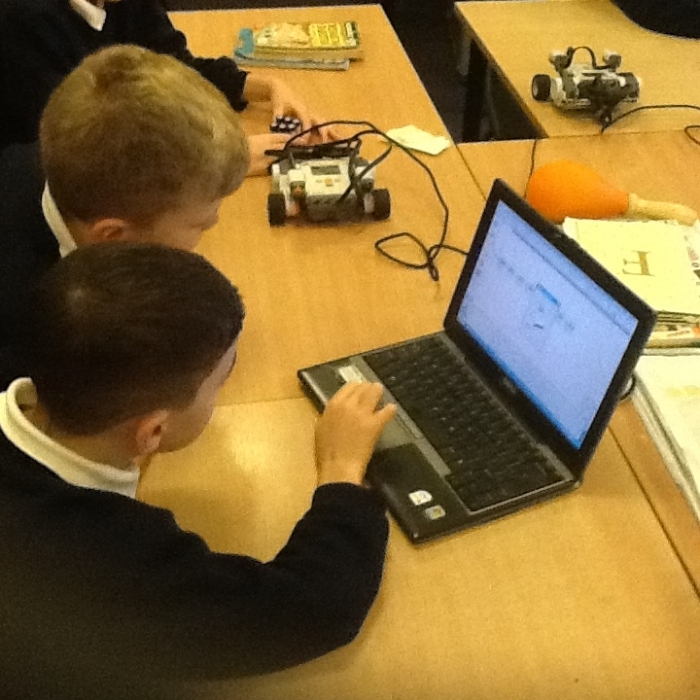 On this page you will be able to view weekly photos and information about what your child has been up to in Year 5!